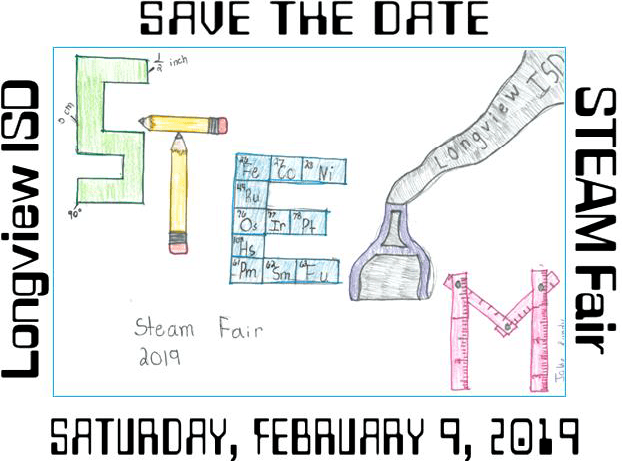 Longview ISD students in grades 5th through 12th will meet Feb. 9 at Lobo Coliseum for the annual STEAM Fair (Science, Technology, Engineering, Arts, Mathematics). The STEAM Fair starts at 8:30 a.m. and concludes at 3 p.m. with an awards ceremony. 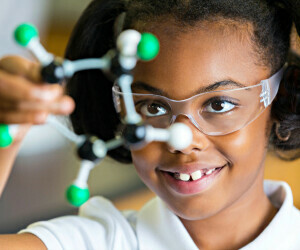 Students will compete for a chance to advance to the Regional Science Fair in Kilgore. Lobo Coliseum is located on the campus of Longview High School, 201 East Tomlinson Parkway. 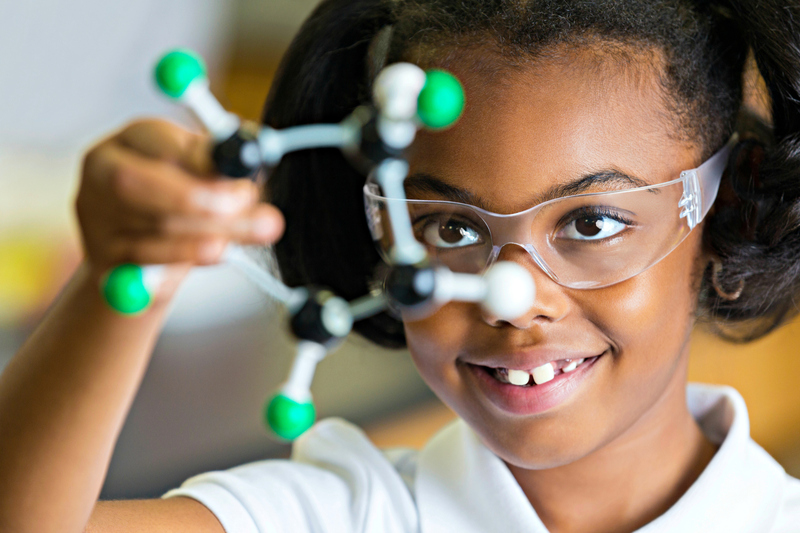 The district will also host a Junior STEAM Fair for 3rd-4th grade students on Friday, Feb. 8 at Forest Park Middle School. For more information please call (903) 446-2526.